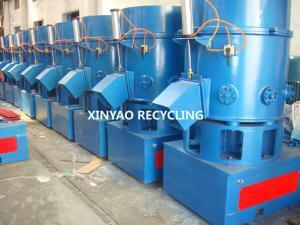 blades for plastic recycling machine - blades for plastic recycling machine for sale. 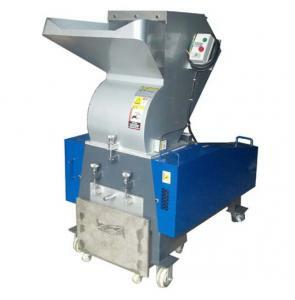 Share to: Replaceable Double Shaft Shredder Blades Place of Origin: Jiangsu, China (Mainland) Material: D2,SKD11,Cr12Mov... Hardness: HRC 56-58 Precis... SWEEU Machinery＆Knife Suzhou Co.,Ltd. 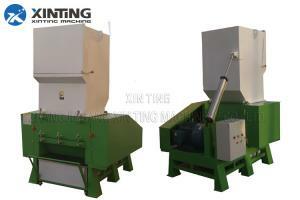 ...45KW Industrial Plastic Shredding Machine PLC , plastic recycling machines Single-shaft And Twin-Shaft Shredder Used For Large Plastic, Rubber And ... ZHANGJIAGANG FLAME MACHINERY CO.,LTD. ...PP/PE RIGID AND FILM WASHING LINES EQUIPPED WITH SHREDDER DOUBLE SHAFT COMPONENTS AND FEATURES: Plastic shredders double shaft are used for pre-cru... Zhangjiagang Langbo Machinery Co. Ltd. 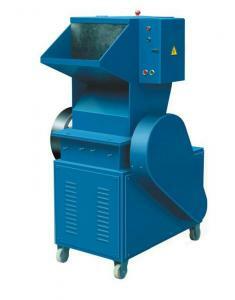 ...Plastic Recycling Machine/Line Granulator Stator Knives/ Blades For Zerma Product Description Place of Origin:Suzhou, Jiangsu, China (Mainland) Bra... SWEEU Machinery＆Knife Suzhou Co.,Ltd. 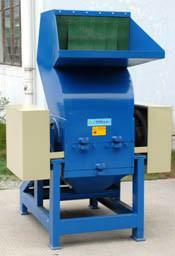 ... kind plastic FEATURE Soundproof type crusher be able to work with all kind plastic material , to reduce the noise and keep the material pure to pr... Xinting Machinery Co., Ltd.
...: +-50 Micron Quantity: Inquire Add to Basket Model: sw-402 Brand: SWEEU LH/RH Densifier Blades For Plastic Recycling Product Description 1. 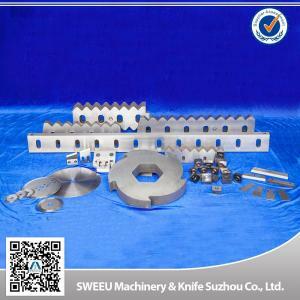 Materi... SWEEU Machinery＆Knife Suzhou Co.,Ltd. ... so on. 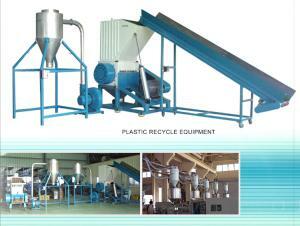 2) The plastic automatic baiting crusher is suitable for recycle of plastic casing,thin tube plastics, injection and mold sector,bottle pla... NINGBO LVHUA PLASTIC & RUBBER MACHINERY INDUSTRIAL TRADE CO.,LTD. 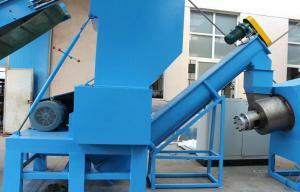 Description Of DYSSG Unit : DYSSG shredder is able to shred the PE, PP, PVC pipe with dia. 1200mm, the length of 3-6m pipe can be teared directly with... Kasmac Industries Co., Ltd.
...60HP 45KW For Crushing Pet Bottle Flake Plastic Recycling Crusher Machine Features: Used for box , thin pieces, blow molding parts, bottle, shell a... Dongguan Qizheng Plastic Machinery Co., Ltd.
...PP foam PS PET fibres Plastic Agglomerator Machine / Plastic Recycling Plant Quick Details: Condition: New Type: Recycling Granulator, used plastic... ZHANGJIAGANG XINYAO MACHINERY CO.,LTD. 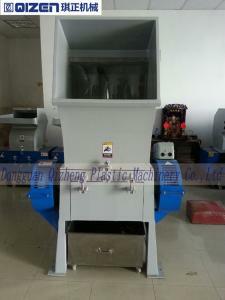 ...Plastic Recycling Machine 1. 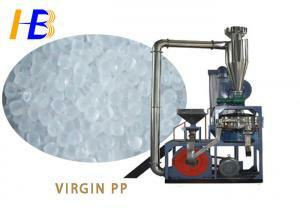 Suitable for plastic PP PE Film 2. 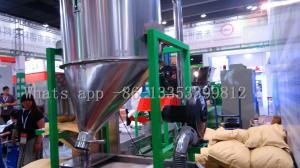 Adopt Germany Technology 3. 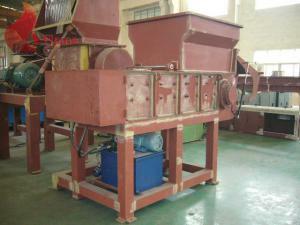 Final products: excellent pell Plastic Recycling Machin... Zhangjiagang KEZAO Machinery Co., Ltd. 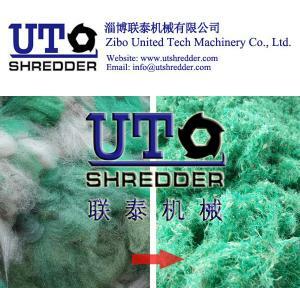 ...Fishing net shredder is a very common shredding machine equipment, which is made of super abrasive tool, through the study of the commissioning, te... Zibo United Tech Machinery Co., Ltd.
... 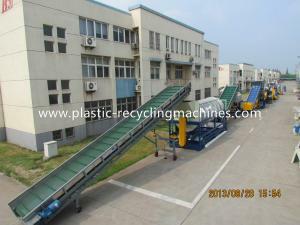 Plastic Recycle Machine /Autormatic Temperature Controlled With CE Certificate Quick Detail: High Speed Recycle Machine Recycle waste shopping bag... Ruian Shunfeng Packaging Machinery Co., Ltd.